The perfect bag when you need versatile, instant carrying options- takes you from the library to the mall to the hiking trail. It can be worn around the waist with it’s own belt, or slipped on your belt through the belt loop. 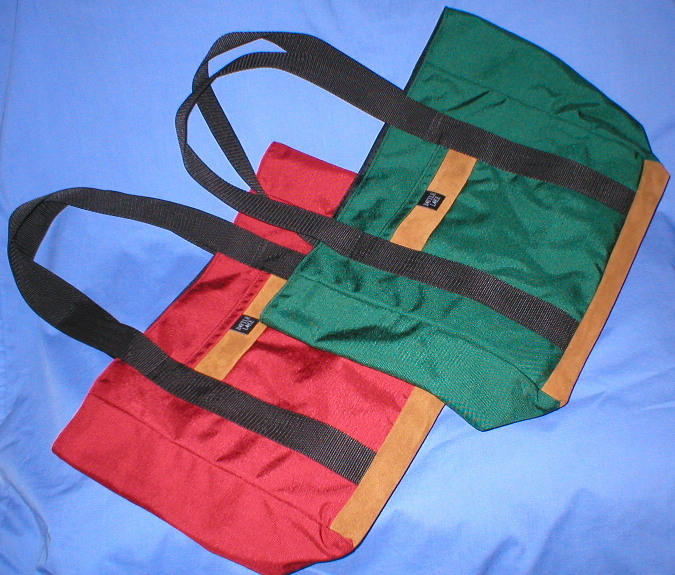 The Shoulder Fanny’s belt also doubles as a shoulder strap, allowing comfortable use as a shoulder bag or handbag. 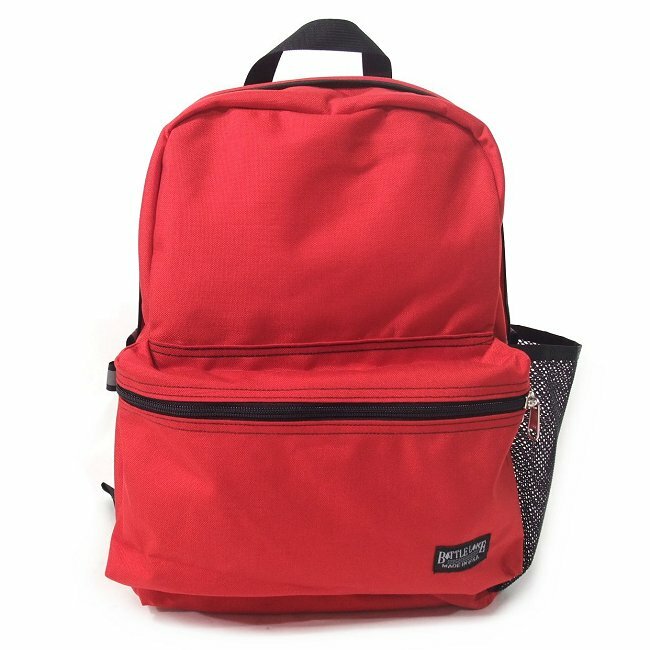 Features two main compartments, an outside zippered pocket and multiple inside pockets to help you keep track of all your essentials. 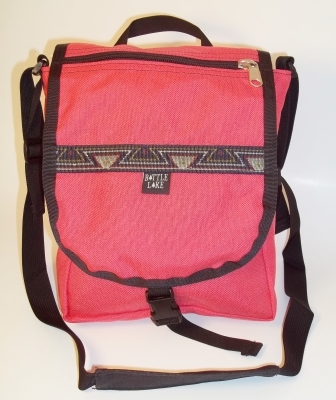 Important extras include a key keeper, no rattle zipper pulls, and a carrying handle. 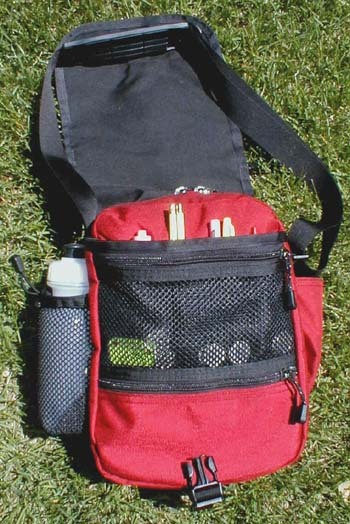 Converts between fanny pack, shoulder bag, and handbag, with two compartments and multiple organizer pockets. Perfect for daily use, as field bag or for travel. I first found Battle Lake Outdoors while searching the inter ..